In this guide you'll find a complete walkthrough for locating all of the Grandmaster Griffin diagrams in the Witcher 3 Blood and Wine expansion. The Griffin armour set is a medium strength versatile collection that can be used when you reach level 40 so long as you have located the Grandmaster armorer and have the desired materials. 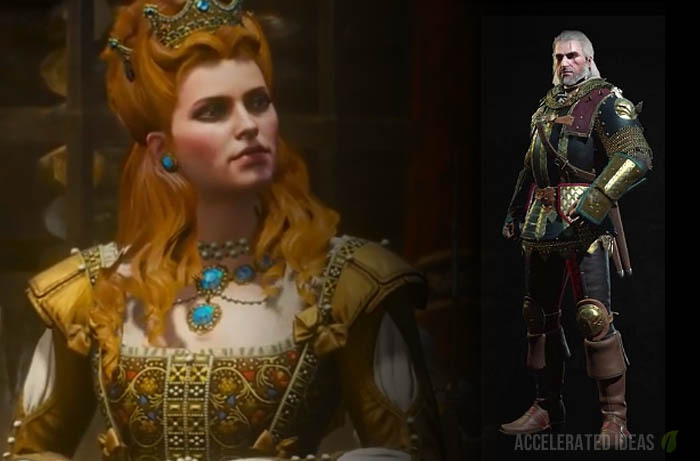 Just like the other diagrams in the Witcher 3, the Grandmaster set is well hidden in the expansions new areas. Notable high level enemies are protecting each of the pieces and the developers have again evenly spread the diagrams throughout the region. You'll need to make the choice between fast travel or exploring the region on horseback if you prefer the scenic route. As usual there are four armour diagrams to find: helmet, armour, gloves and boots. There are also two Grandsmaster weapons, namely the Silver and Steel sword. Thankfully the developers have grouped the six diagrams into only two groups, making it easy to pick up the Grandmaster set in two swoops. 3 pieces: cast a sign for free, for 3 seconds after you've cast a sign using stamina. 6 pieces: gain a Yrden buff - +40% trap size, with increased stamina regeneration and sign intensity while you're standing in it. At the same time, your damage is also reduced. In addition to the set bonuses, the Griffin armour is well known for specialising in Sign builds. In fact, each of the Grandmaster pieces grants individual bonuses to various signs, offering higher intensities and damage stats. 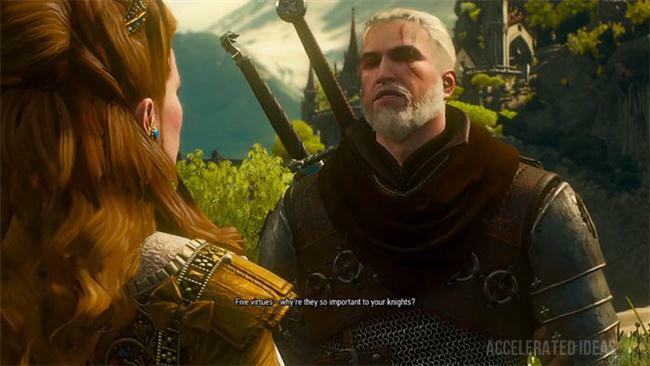 Most of you will no doubt have sided with a particular Witcher school for your character builds. If that choice has turned out to be Griffin then follow the map locations below to collect each of the diagrams and push your armour to the new highest level known as "Grandmaster". It's a wise choice to fully prepare yourself for the enemies that lie waiting in Blood and Wine! Far East, away from Corvo Bianco Vineyard and past Flovive lies the hilly area and the Fort Ussar Ruins. Venture through the ruins and stay at ground level. The diagram is in plain sight just underneath the stone stairs outside. 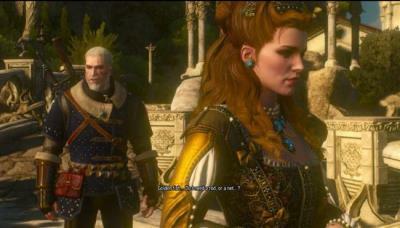 Locate Hanse Base which lies exactly between Basane Farm and Fort Ussar Ruins, on the Eastern side of Toussaint. If you haven’t discovered either of these locations then head East from Dulcinea Windmill or Dun Tynne Castle until you discover them. The in-game menu warns you to be prepared for armed-to-the-teeth bandits in the ruins so be careful. Head inside and through the ruins to the Northern side. Look for the Fort’s stone wall with a large crack in it. Use your magic to dispel the illusion and gain access to the secret tunnel leading underground. Follow the tunnel down and right, pick up the Power Crystal half way round and follow the route onwards to a blocked entrance. Pick up the notes, use the Power Crystal and Aaard to activate the portal and travel to Moreau’s Golem. Fight off the Golem and claim the diagrams which are scattered in the close vicinity: near a wall and on top of shelves.